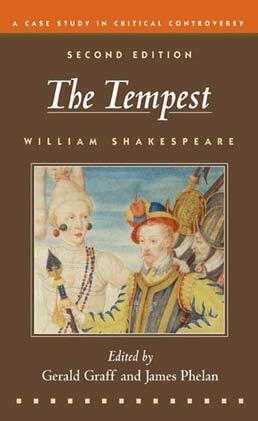 Containing 21 selections, in addition to Shakespeare's play, representing major critical and cultural controversies surrounding the work, this critical edition of The Tempest gives you a broad enough range of information to easily explore the play's critical issues along with broader cultural debates about literature itself. Why Study Critical Controversies about The Tempest? 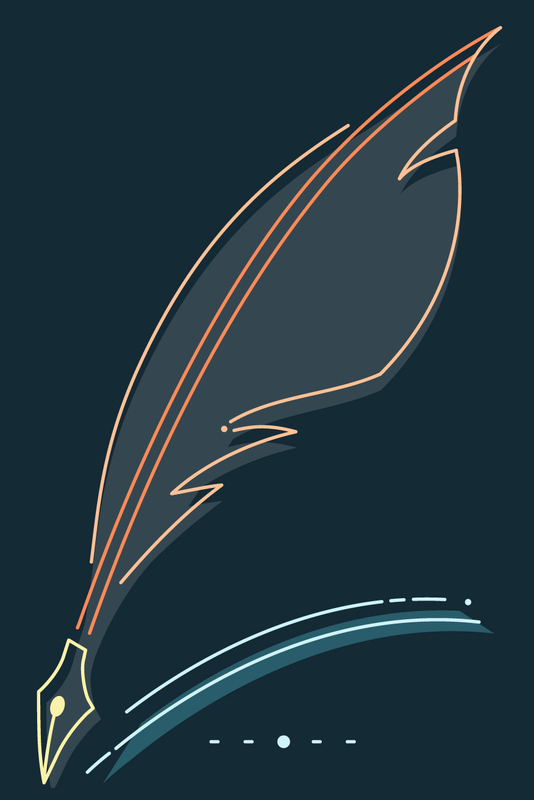 Stephen Greenblatt, "The Best Way to Kill Our Literary Inheritance Is to Turn It into a Decorous Celebration of the New World Order"
Michel De Montaigne, from "Of the Cannibals"
William Strachey, from "True Repertory of the Wrack"
Sylvester Jourdain, from "A Discovery of the Barmudas"
Richard Hakluyt," Reasons for Colonization"
Bartolomé De Las Casas, from "Letter to Phillip, Great Prince of Spain"
New Daniel Wilson, "The Monster Caliban"
Reuben A. Brower," The Mirror of Analogy: The Tempest"
New Leah Marcus, "The Blue-Eyed Witch"
Paul Brown, " ‘This Thing of Darkness I Acknowledge Mine’: The Tempest and the Discourse of Colonialism"
Francis Barker and Peter Hulme, "Nymphs and Reapers Heavily Vanish: The Discursive Contexts of The Tempest"
Deborah Willis, "Shakespeare’s Tempest and the Discourse of Colonialism"
David Scott Kastian, " ‘The Duke of Milan /And His Brave Son’: Old Histories and New in The Tempest"
Meredith Anne Skura, from "Discourse and the Individual: The Case of Colonialism in The Tempest"
William Shakespeare (1564-1616) was an English dramatist and poet. He is regarded as the greatest writer in the English language. James Phelan is a professor of English and chair of the English department at the Ohio State University. He is editor of the award-winning journal Narrative, and has written and edited several books on literary theory, including Worlds from Words (1981), Reading People, Reading Plots (1989), and Narrative as Rhetoric (1996), and has published a memoir of teaching literature in the academy, Beyond the Tenure Track (1991). With Gerald Graff, he is coeditor of Adventures of Huckleberry Finn: A Case Study in Critical Controversy (1995). Gerald Graff is coeditor with James Phelan of two Bedford Case Studies in Critical Controversy, Adventure of Huckleberry Finn and The Tempest, both in second editions. 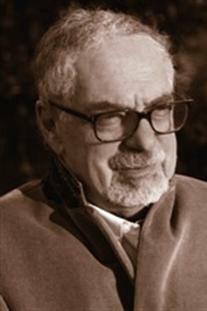 He is one of the most eminent figures in literary studies and education today through his influential pedagogy of "teaching the conflicts," which he developed as a professor of English at Northwestern University and the University of Chicago, and as a professor of English and Education in his current position at the University of Illinois at Chicago. His other widely read books include Professing Literarture (1987), Beyond the Culture Wars (1992), Clueless in Academe (2003), and (with Cathy Birkenstein) the textbook They Say/I Say. He served as President of the Modern Language Association of America in 2008.